Serving my severe-profound classroom at my Elementary school can be challenging. It’s hard to come up with ideas to do with these students! So…do you do push-in or pull-out therapy? 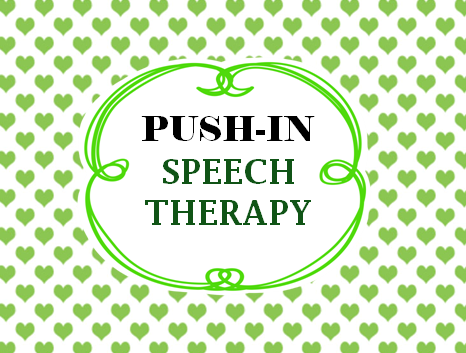 I try my hardest to do push-in therapy when serving children in a self-contained classroom. and CREATED this lovely activity. Find it HERE. I had 3 other adults to help me with the 7 students in the room (only 3 are mobile)….these children are very involved. I decided to create my own Repetitive Line Story but also wanted it to be INTERACTIVE. To make it Interactive (to catch their attention), the children can match the pictures to the pages. 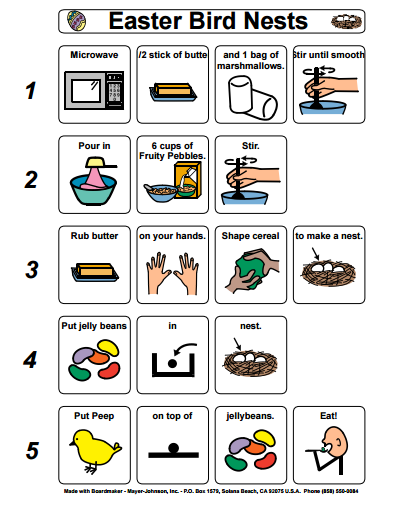 I found this adorable, easy-to-follow Easter-themed cooking activity. however, that was just too difficult for my kiddos. 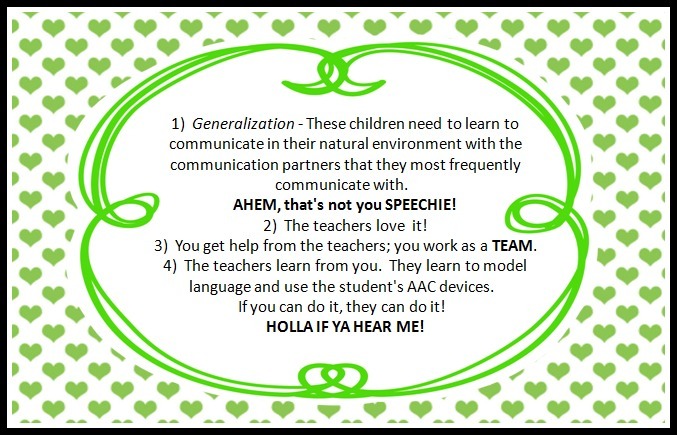 I have two students that I am recommending a speech output device for. I began using PECS with them and they picked it up quickly. 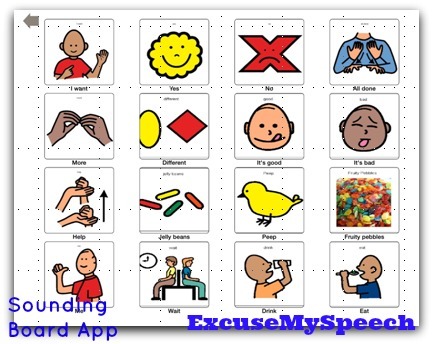 In the meantime, I am using the Sounding Board app. It is FREE!!!! It is kind of a pain to program…but I want my students COMMUNICATING. 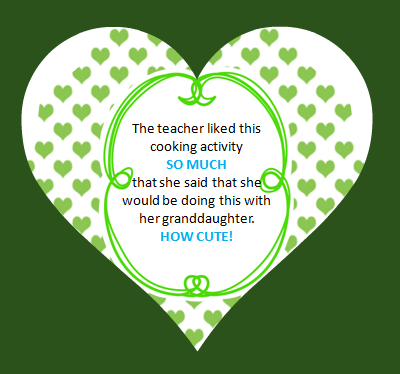 Here is what I created for the cooking activity. 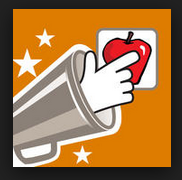 I left the teachers with some Extension Activities…which they very much appreciated! Who doesn’t like someone helping them plan?! 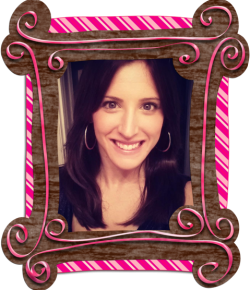 And last but not least, I included another EXTENSION activity – a painting/coloring activity. ya know, the classics…Here Comes Peter Cottontail…The Way the Bunny Hops, etc. 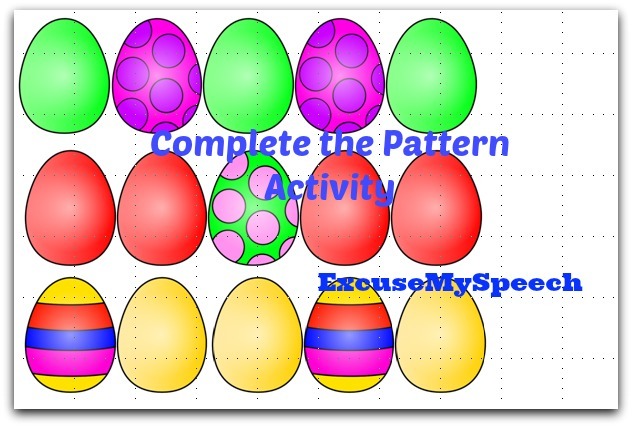 What are your favorite Easter activities?